We are based in Murrieta, California. We can travel anywhere in Southern California. 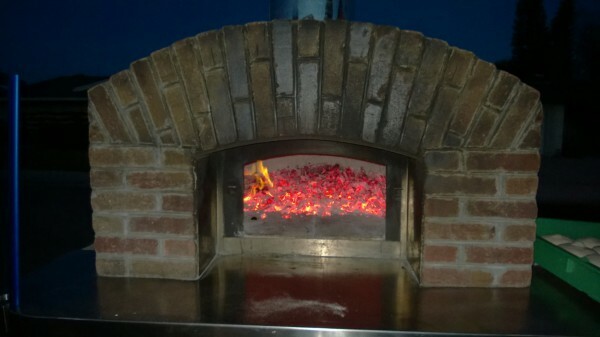 The Wood Fire Pizza Wagon loves to be fired up, bringing smiles to everyone around!